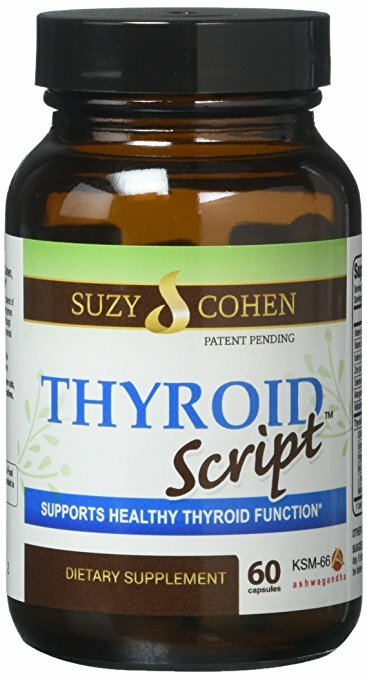 The thyroid is a vital part of the body because it regulates our metabolism and helps in strengthening the bones, along with many other important roles in our body. The thyroid gland plays a part in making us bigger and stronger as we grow up. It’s also the body part responsible for giving us our figure. This means that problems that stem from the thyroid will ultimately affect your body in more ways than one. This is the reason why it’s crucial to take time to see if are experiencing problems with your thyroid. 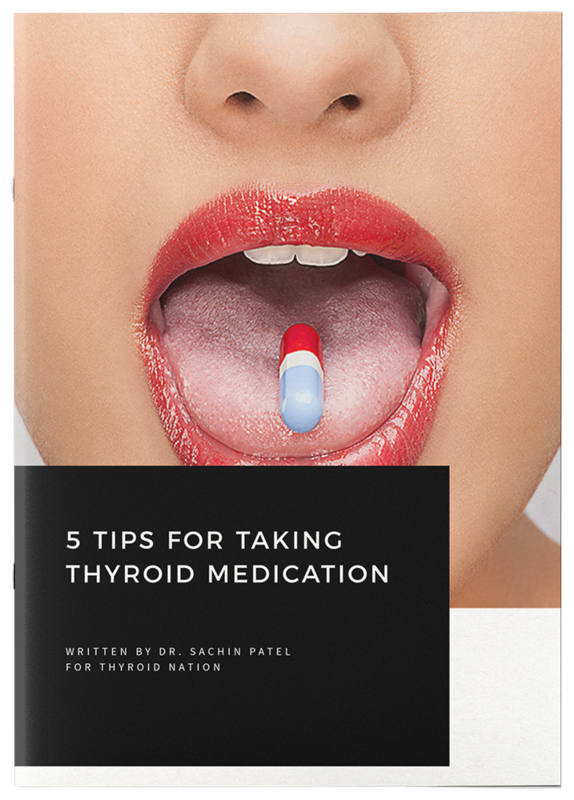 The problem though, when dealing with the thyroid, is that it’s so easy to overlook. It’s a curious case of something so important being neglected or bypassed, yet it happens every day. 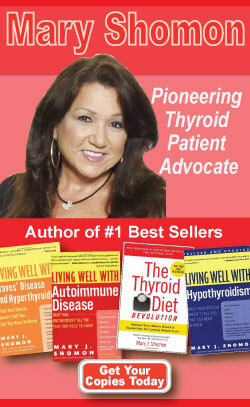 Thyroid disorders can be grouped into three different categories. They are hyperthyroidism, hypothyroidism and growths or cysts (Thyroid Cancer). All of them can cause great distress and cause problems for children’s health and physiology. Here are some of the problems that each disorder causes. This disorder refers to the overactivity of the thyroid and affects 1% of the total population of the United States. As the name suggests in this situation the thyroid produces an excessive amount of T3 and T4 hormones. This extreme amount of hormones in the body can trigger different ailments including fatigue and heat intolerance. When there’s too much of these hormones both children and adults can also experience goiter growth, irregular heartbeat, irrational mood swings and weight loss. Hypothyroidism on the other hand refers to an inactive thyroid. This means that the body doesn’t receive any amount of T3 and T4 hormones. Hypothyroidism is considerably easier to treat than hyperthyroidism. Hospitals and medical facilities offer long-term thyroid hormone replacement therapies together with a recommended exercise and diet regiments to control the physical manifestations of hypothyroidism. We’ve touched on irregular growths earlier in the form of goiters. There are other types of cysts that can also develop in a body when there’s a problem with the thyroid. Other unnatural growths brought about by this problematic butterfly-shaped gland, include nodules, cancers and cysts. The challenge with the third thyroid disorder is the difficulty when it comes to detecting them. Most of the major symptoms for these growths only manifest when they are already fully grown. There’s a big chance of people developing thyroid problems if they have a family history of such. A different study revealed that women have 10 times the chance of developing a thyroid disorder in their lifetime. The risk for them is also present when they have been pregnant or have delivered a baby within six months. Meanwhile, men are also likely to develop one form of thyroid problem when they reach the age of 60. Rounding off the list of people who could potentially suffer from a hypo or hyper disorder include patients who have had neck surgery, people with Type1 diabetes and people who had pernicious anaemia in the past. The best course of action when it comes to screening this disorder is to schedule one at least every five years. These tests come in various forms with the basic gold standard being the TSH blood test. Radiologic or ultrasound screenings are also an important diagnostic tool. A thorough exam will require a TSH blood test that ALSO includes a full thyroid panel. Doing these tests can easily detect if a patient has a disorder or is developing one. Be sure to find a good doctor. Especially if you are experiencing symptoms. It’s never too late to screen for hypothyroid or hyperthyroid problems. It’s actually better that you detect issues at an early stage because you’ll have a chance to fight it. If it is Hashimoto’s Thyroiditis, you can possibly put it into remission with nutrition and lifestyle changes. 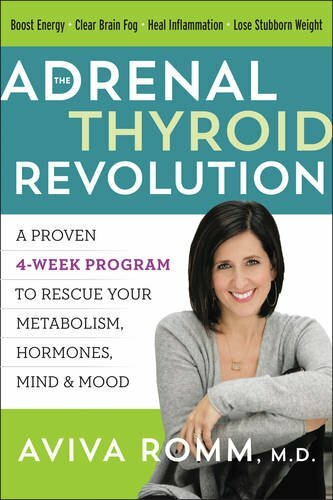 Learn about and make time for this endocrine system gland. Your life and health depend on it. Raising awareness is one way we can help each other. 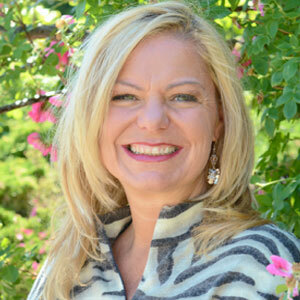 Pamela Miller works as a marketing manager for Saint John’s Health Center. She contributes health and wellness articles to different websites. 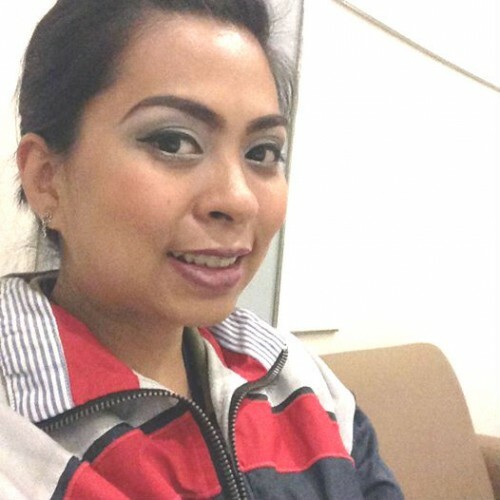 She also actively participates in helping cancer patients in her community. PLEASE take a moment to ‘Like’ us on Facebook and follow us on Twitter and Periscope. You can also listen to Tiffany and I on TN RADIO. Questions or anything to add? We want to hear from you. We’d love your thoughts in the comments section–Please! You might just help someone in need.